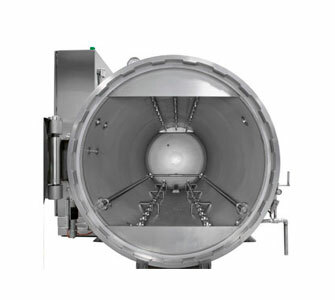 Batch sterilizers – used to preserve low acid foods after ﬁlling and sealing them in cans or other similar containers- are either known as autoclaves or retorts. 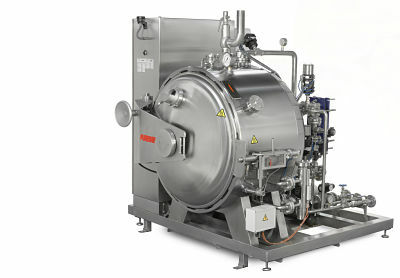 In North America and to a less extent in the UK and other English speaking countries the word “retort” is commonly used rather than “autoclave”. 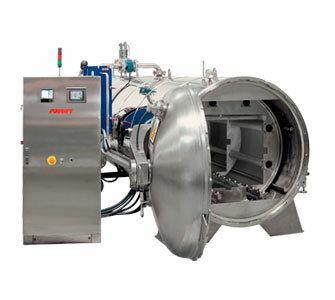 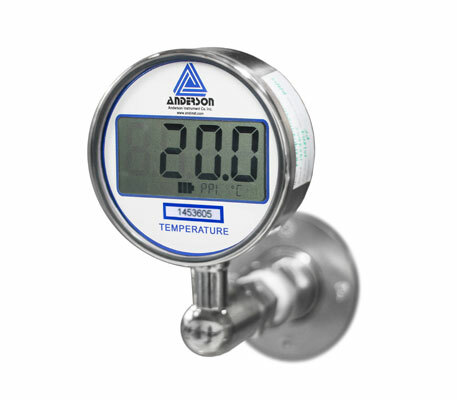 The name “autoclave” tends to refer similar pressure equipment used for other non-food heat or pressure treatment. 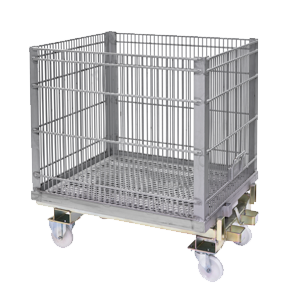 Since the term “retort” refers our speciﬁc equipment, Surdry has chosen to use it in all our technical and commercial documentation and publications.